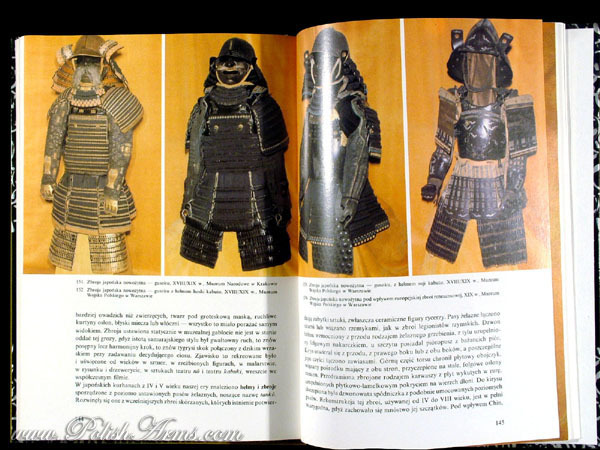 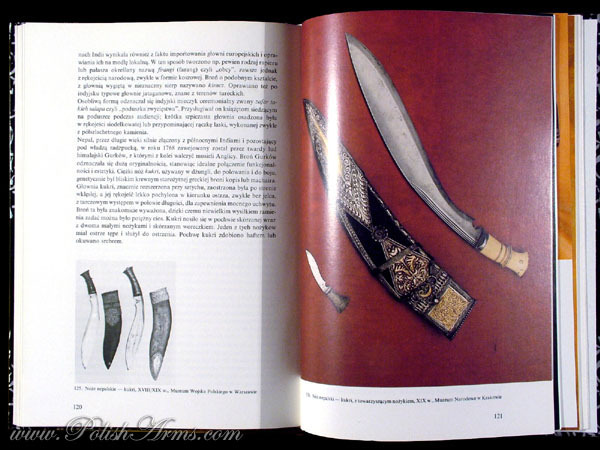 Academic book on Oriental Arms from Turkey, Persia, India and Japan. 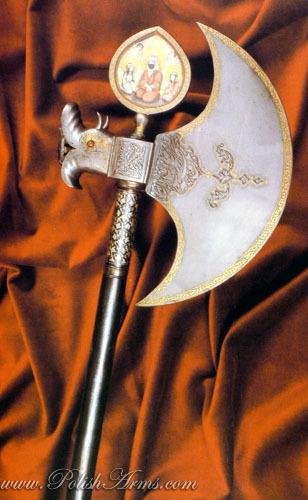 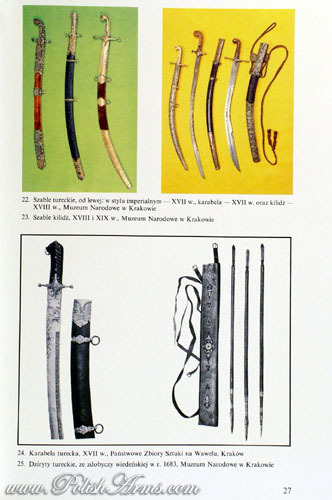 The book presents history and development of armament in those countries from ancient times to the 19th century. 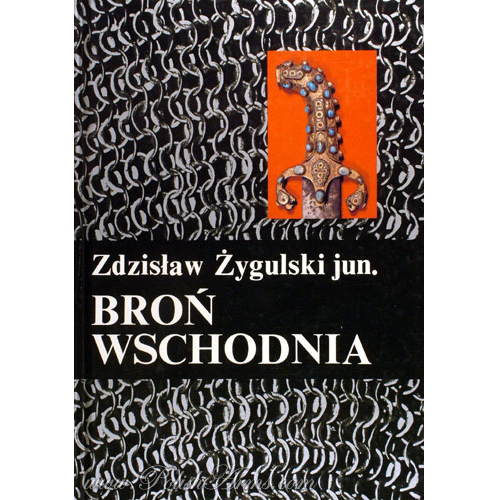 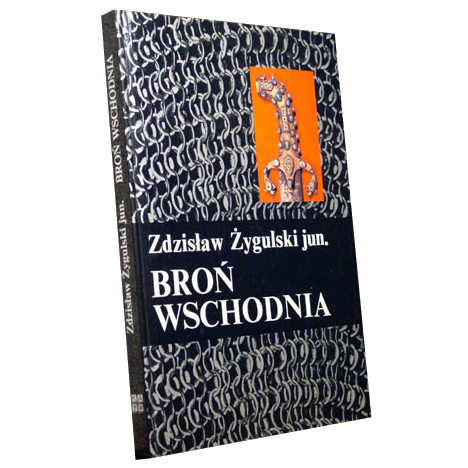 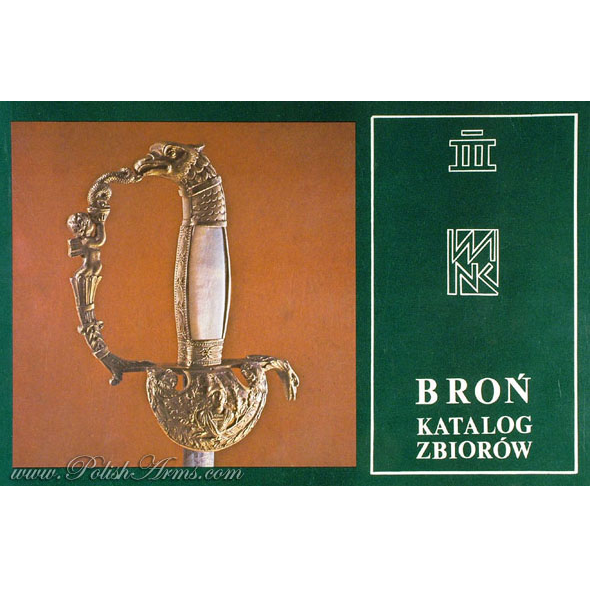 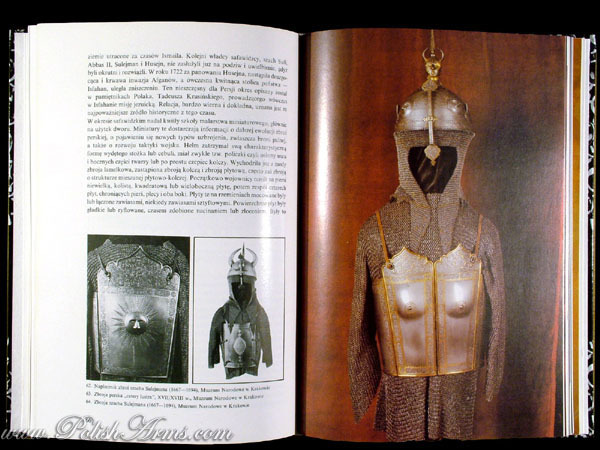 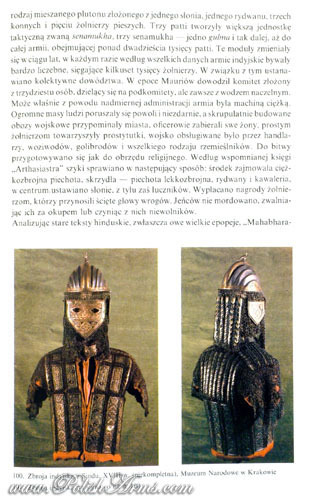 While the text is in Polish, the book is richly illustrated with the pictures of the best objects, mostly from Polish museums, and can be classified as a picture album as well!